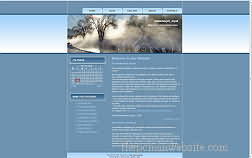 Free WordPress Templates Themes to personalize the look of your wordpress powered website including the files and images, just add your content and upload the templates theme to your wordpress site. 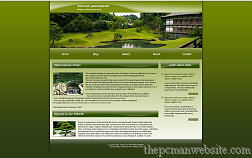 Build your website all for free we included all of the free wordpress templates and themes we have. Customize and personalize the free wordpress templates and themes by adding your own content to the pages as you need them. 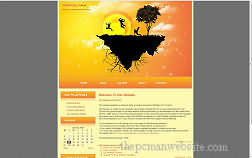 Browse our pages to pick out your favorite themes that have your favorite design and colors then add the content. 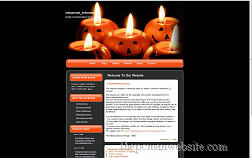 If you have basic webmaster skills you should be able to use them with no trouble. 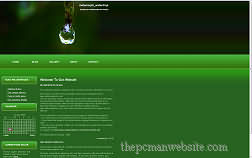 They generally require the links back to the authors website be kept in place. View the readme1st and license files to make sure you use them in the manner requested by the authors. 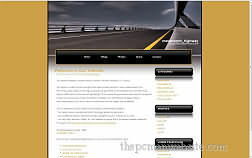 New free wordpress templates themes are always added.